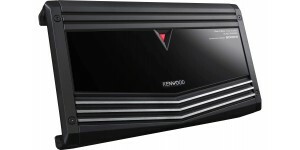 The KAC-9105D Class D Mono Power amplifier cranks out mega doses of power in a much smaller chassis size (30% smaller than previous models), so it's more adaptable to tight spaces like under seats or in trunks. 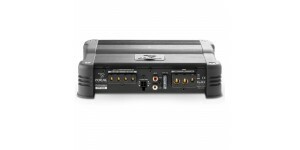 The KAC-9105D also has a Dual Mono Drive connection that allows you to strap two KAC-9105D amps together to power a single subwoofer—that’s 1800 Watts of power! 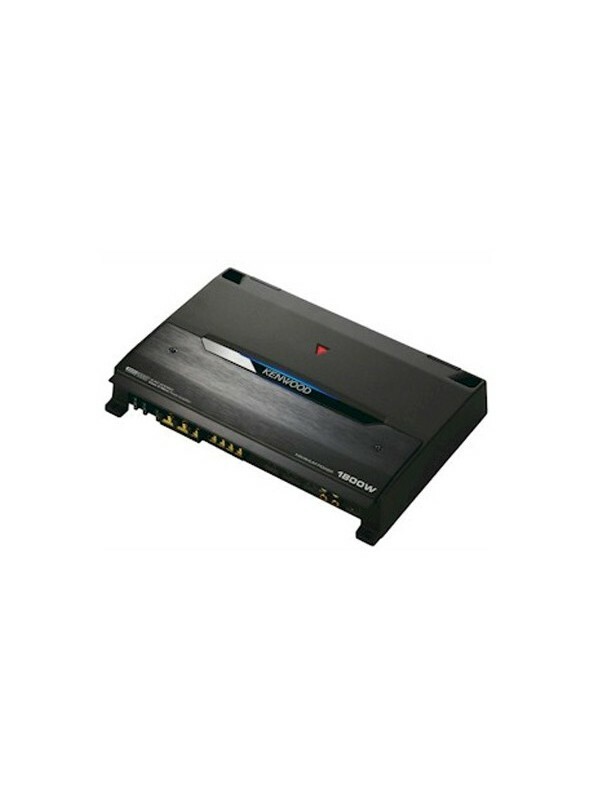 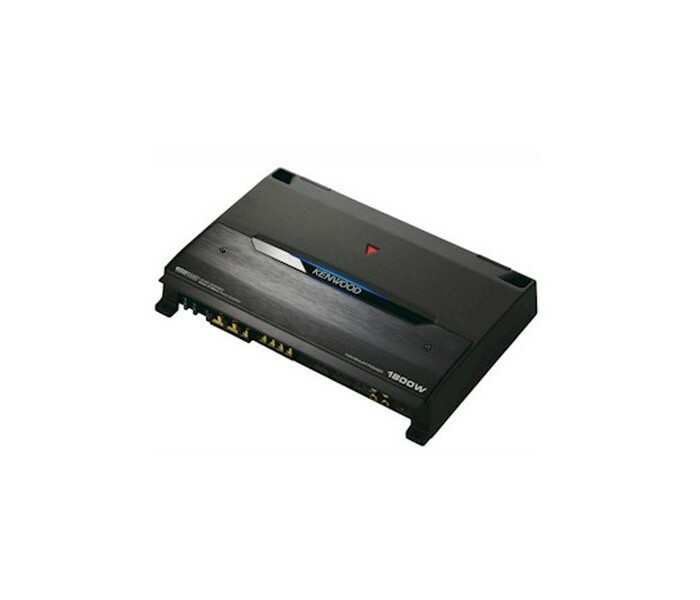 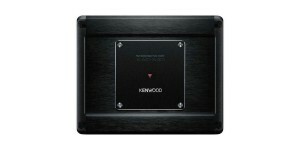 2 channel Performance amplifier Protections: Short-..
Kenwood KAC-X4D - 4 Channel Power Amplifier, 1200w Kenwoo.. 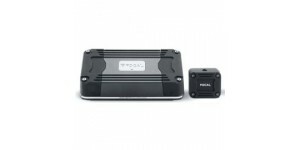 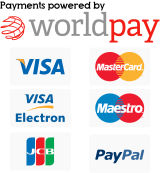 Features Key Features 1000W Maximum power Built-in..
General Features: D-class Amplifier Circuit Signal s.. 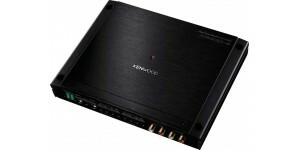 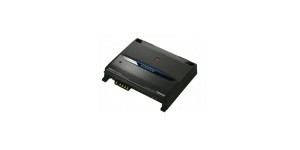 The FD 2.350 is a 2-channel model delivering a power of 2 x ..